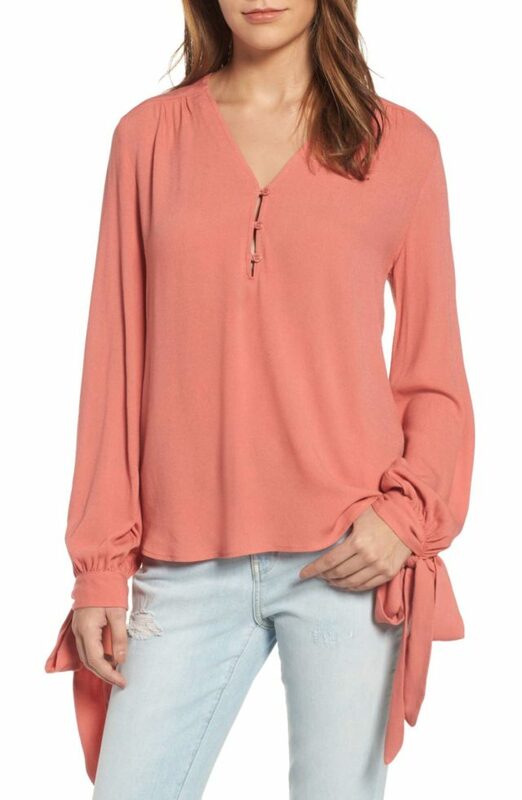 This weekend is your last chance to snag these amazing deals during the Nordstrom Anniversary Sale, like this Tie-sleeve blouse ($49.90). Prices go up on August 7th! … READ MORE! Some of my favorite summer beauty trends include beachy waves and glowing skin. In real life, however, that often translates to dry, frizzy hair and greasy, sweaty skin. Thanks a lot, heat and humidity! Wondering what to do when the weather threatens to wreak havoc on your best-laid beauty plans? 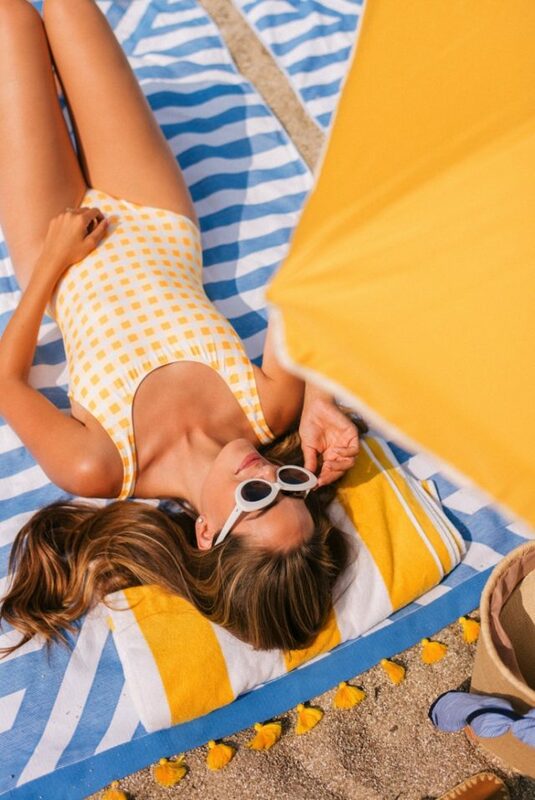 I checked in with some of our favorite beauty insiders for their tips on looking cool when it’s hotter than Hades outside. … READ MORE! Hitting the road or the friendly skies this summer? Do yourself a favor and resist the urge to pack all of your everyday beauty products into your suitcase. Between small TSA-friendly packaging, multi-purpose makeup and skincare shortcuts, summer vacations are the perfect excuse to take a “less is more” approach to beauty. Plus, by swapping some of your full-size bottles and overstuffed cosmetic case for these amazing travel beauty products, you might even save yourself an extra baggage fee!… READ MORE! When it comes to picking polish for your mani-pedi, there’s really no such thing as choosing the wrong colors. It’s all about personal style. That said, sometimes we could all use a little help narrowing down our choices! … READ MORE! When it comes to healthy eating, even the most motivated among us can be tempted to slip for the sake of convenience. 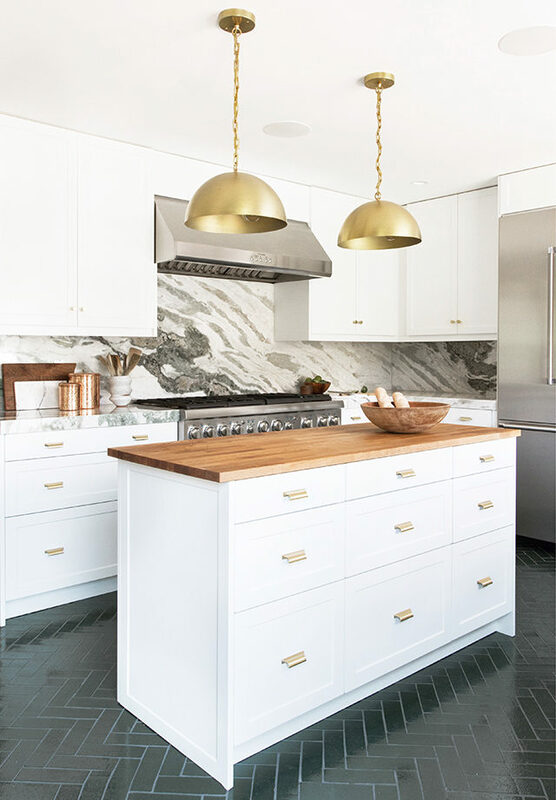 Who has time to slave away in the kitchen when there are to-do lists to get done? But why should eating meals that are healthy and eating meals that are convenient be mutually exclusive activities? The good news is that they don’t have to be thanks to these new delivery services offering organic kids meals, all-natural workout snacks, plant-based entrees and more.